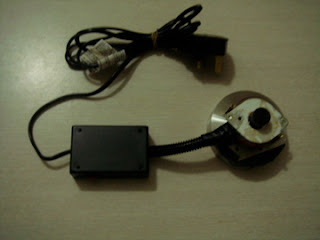 This is an extension to motor mounting on motor isolation base. 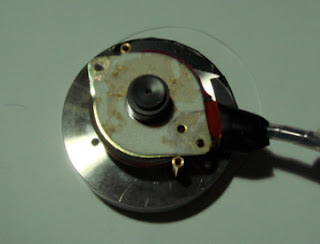 For those with electrical knowledge and soldering skill, you may want to remove the power supply pcb together with the motor from the board and house it in a plastic container with an on/off switch. This becomes an out-board power supply and motor and it's very handy as you can continue to use it on other models of Rega TT should you upgrade your TT. 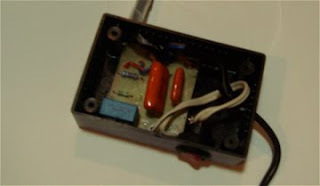 This out-board motor can also be shared by two TTs', e.g. one for stereo and one for mono playback! My advise is don't attempt this step if you don't have the knowledge and skill due to the presence of 230V/115V AC.